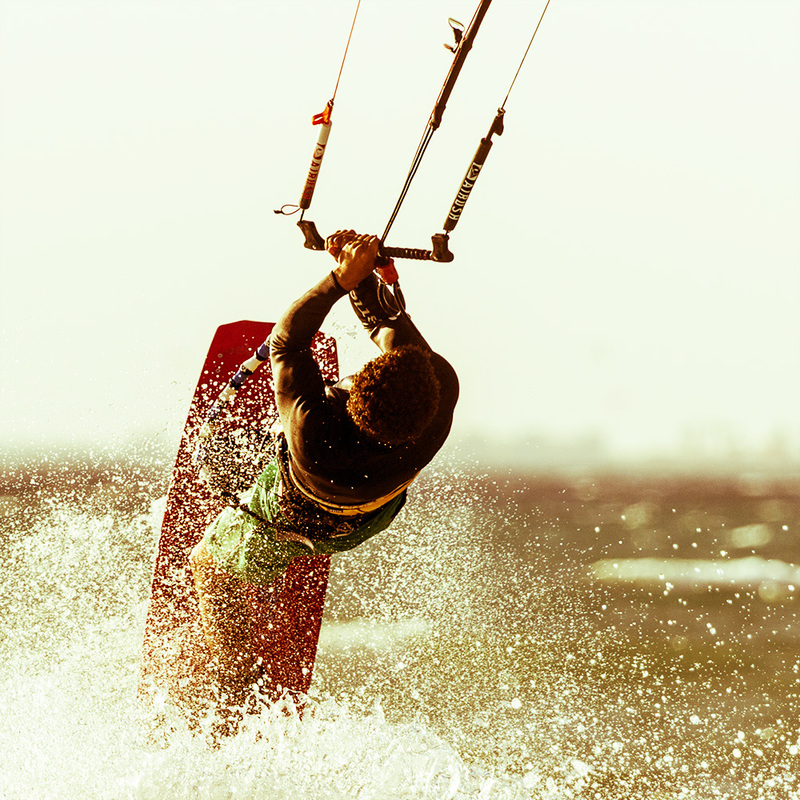 La Hacienda features one of the most professional kitesurfing schools in Ras Sudr and the region. Our renowned trainers have a large cult of loyal fans, who chose to religiously practice their favorite sport at the most beautiful spot on the Red Sea coast. 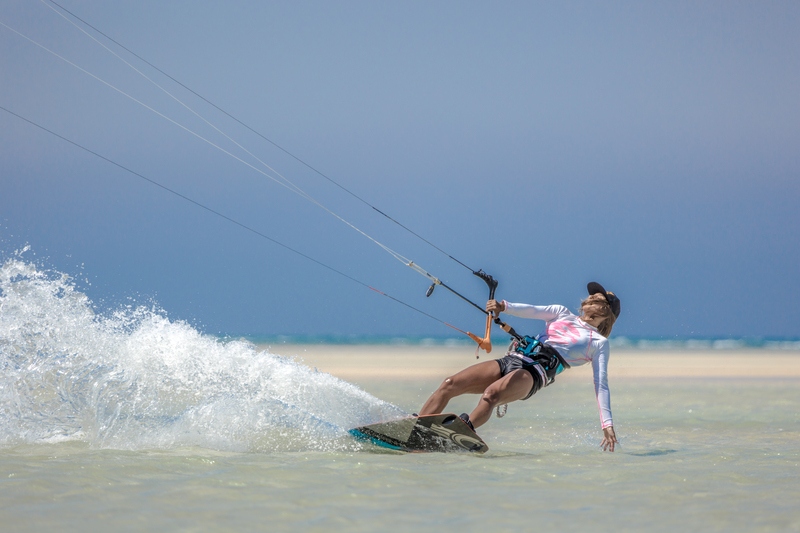 Sandy beach, shallow waters and wind blowing constantly in an inland direction make La Hacienda one of the safest spots for kitesurfing in Sinai. Beginners will not be carried to deep water if they lose control of their kites and there are no rocks near the beach that could cause injuries. More than just a school! 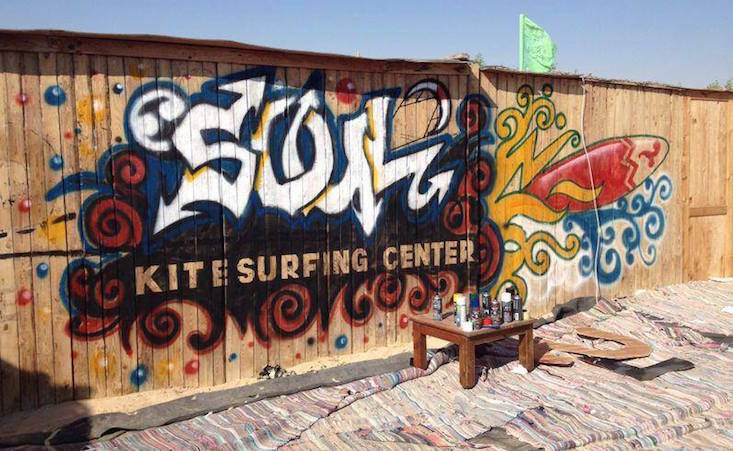 Soul Kite-surfing Center is more than just a kitesurfing school; it is a paradise in Ras Sudr for surfers. Many members enjoy the atmosphere created around the sport as much as the sport itself. Chilling by the beach, listening to lively music and enjoying vibrant night activities with this hand-picked community are as popular as the sport itself. Kite surfers need thrones too! Do not miss our King of the Lagoon annual competition! This famous event attracts professional kite surfers from all over Matarma Bay. 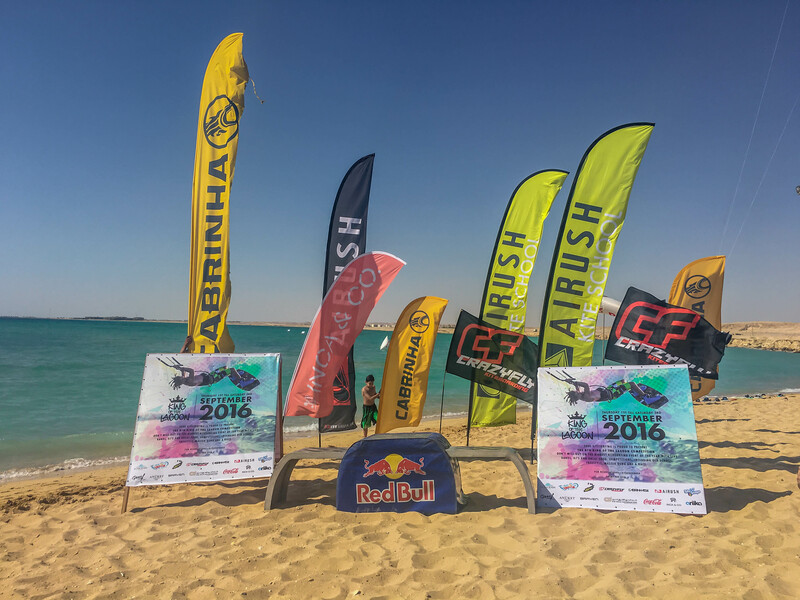 The competition is a chance for those talented sport fanatics to show off their amazing skills at La Hacienda, the jewel of the Red Sea coast.